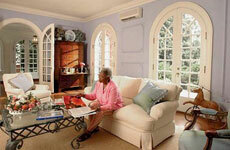 Welcome to the Wrightway Heating and Cooling web page! 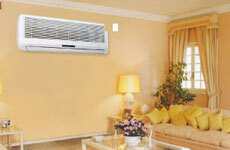 We install Ductless Central air conditioning and heating systems for homes and commercial buildings. For more than 24 years we have been servicing the metro west Boston area, including most of Middlesex and Worcester counties in Massachusetts and southern NH. 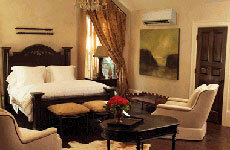 We also install ducted warm air heating, and heating & cooling that can be gas, oil or hydro-air systems. We install top quality American Standard equipment that ensures low maintenance, low-cost operation, and years of reliable service. 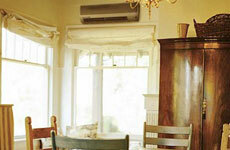 We can install air conditioning in your home or office even if you have no existing ductwork! Of course we service and warranty what we sell. Look at our products and services then Call Today for your free estimate! Call today or print this page and save it in your phone book under air conditioning!